Home is where the heart is, and when you have a pet who is having health issues, nothing is more true. While your pet is working hard to get well, there are some simple things that you can do to make her feel at home. 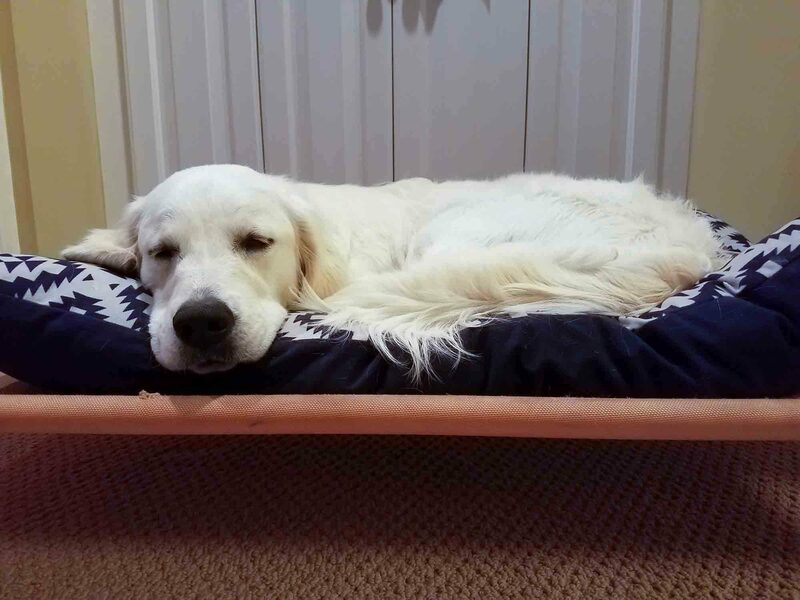 Creating the perfect space for your sick pet can be an intimidating task, but with some careful consideration you are sure to create an environment that your furry friend will love.